The British parliament’s latest rejection of the government’s proposed Brexit deal is likely to have a limited impact on global financial markets as well as the South Korean economy, Seoul’s government said Wednesday. Vowing pre-emptive steps to counter a possible fallout, Korean authorities will work on preparations for a bilateral free trade deal with Britain, as the latter will no longer be subject to the Korea-EU Free Trade Agreement upon Brexit. 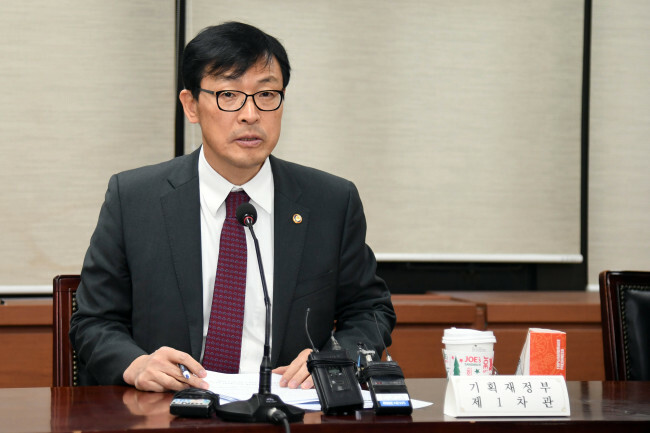 “The vote to reject the Brexit deal was seen to have a limited impact on global financial markets as the result of the vote had widely been anticipated,” said Lee Ho-seung, first vice minister of economy and finance, at a meeting of related government officials. The limited impact could also be attributed the relatively small volume of direct trade between the two countries, the senior official added. Korea’s exports of goods to Britain stood at $5.4 billion as of end-November last year, while imports totaled $6.2 billion. As of the end of 2017, the total trading volume peaked at $14.4 billion, accounting for about 12 percent of Korea’s trade with the EU. Seeking to minimize the impact of Brexit on Seoul's economy, the Ministry of Trade, Industry and Energy said it will lay the groundwork for talks with Britain for a bilateral trade pact. While the ministry works on drafting the deal, the state-run Korea Trade-Investment Promotion Agency and the Korea International Trade Association are to help local exporters adjust to the post-Brexit trade environment, officials said. The central bank also vowed to keep close watch on financial markets in case of increased volatility. Despite its limited direct impact on the market, “the British parliamentary decision has boosted the uncertainty level of the future Brexit scenario,” said Yoon Myun-shik, senior deputy governor of the Bank of Korea. 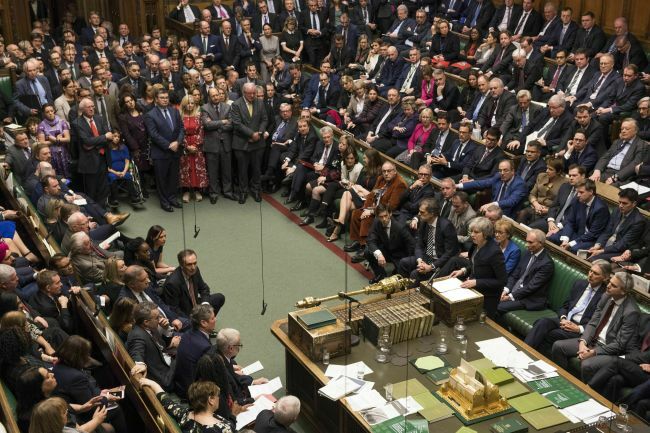 On Tuesday, British lawmakers overwhelmingly rejected Prime Minister Theresa May’s proposed separation deal with the EU, with 432 votes against the government and 202 in support. The result, which delivered a heavy blow to the reeling May administration, came after more than two years of political brawl on how Britain should depart from the EU.